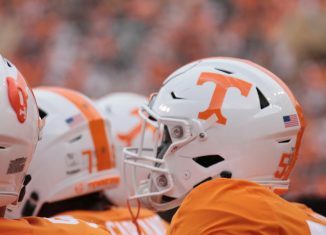 After in-state running back Eric Gray announced his decision to sign with Tennessee on Thursday afternoon and with the addition of four-star athlete Quavaris Crouch on Friday, the Vols now have 19 signees in their 2019 early signing class. 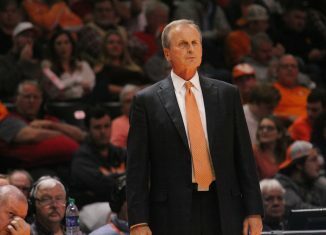 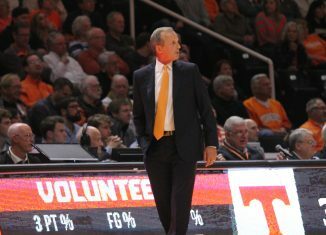 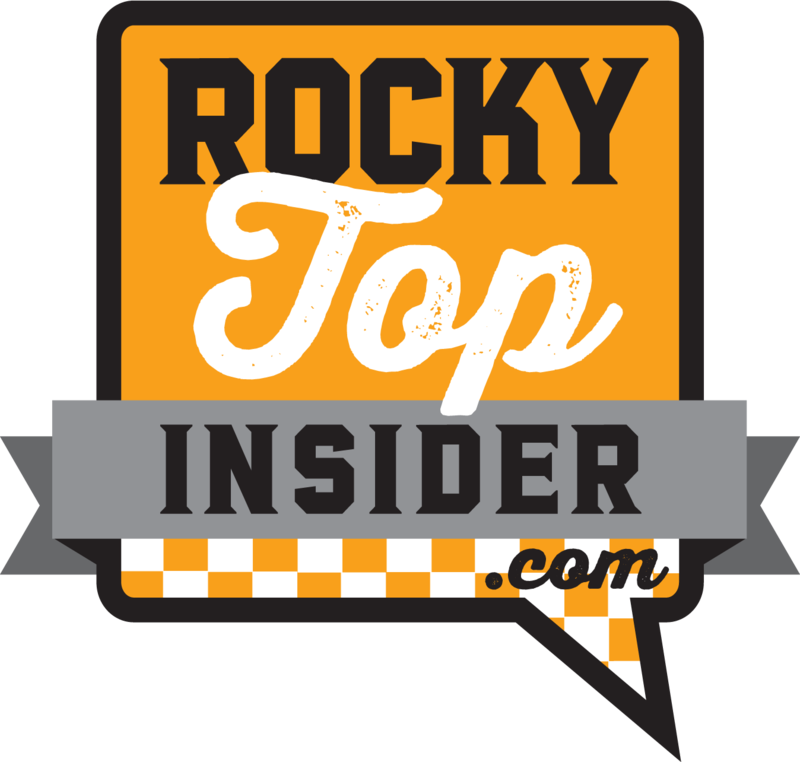 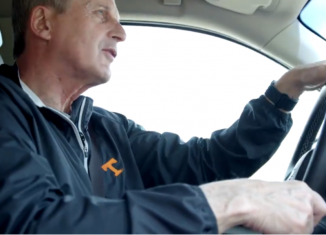 Gray gave the Vols their fourth in-state player to sign in this class, and Crouch and Gray give UT eight players rated as a four-star or higher to sign with the Vols according to the 247Sports Composite rankings. 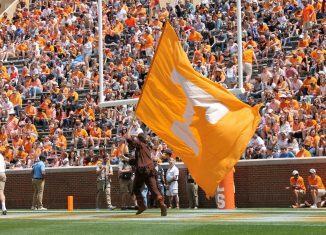 With early signing period wrapped up now, we take a look at all 19 of the Vols’ signees in their early signing class. 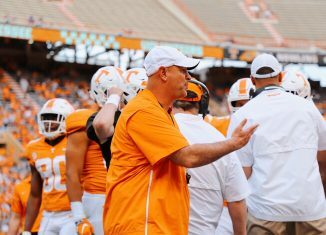 The Vols added 10 players who project to play on the offensive side of the ball and nine players who project to play on defense in their 2019 early signing class. 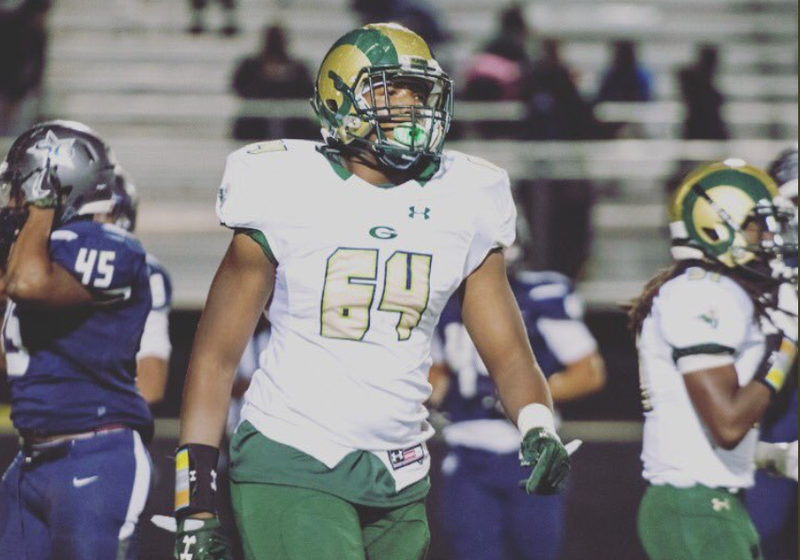 Eight of Tennessee’s 19 signees project to play on either the offensive or defensive line in college. 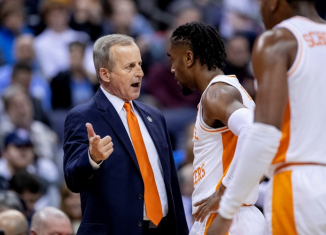 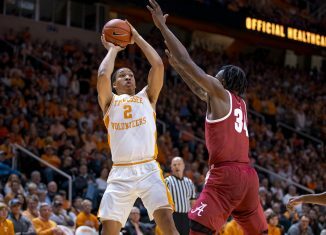 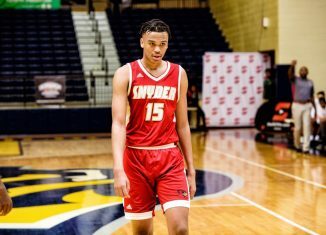 According to the 247Sports Composite rankings, the Vols signed seven players ranked inside the top 250 overall prospects and 11 players inside the top 500 overall players coming out of high school. 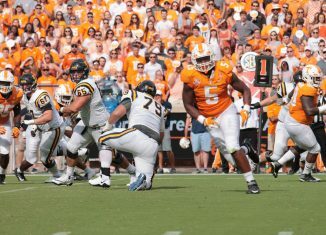 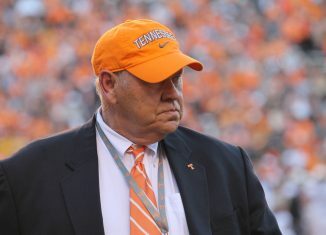 Tennessee also signed the top junior college defensive tackle in the 2019 class. 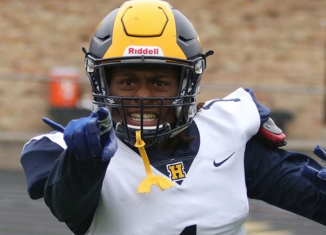 Here’s a look at all 19 of Tennessee’s signees in the 2019 early signing period.